How Much Do Photocopiers Cost? A photocopier can either save you a lot of money or can cost you a lot of money, it all rests on which one you choose. There are many factors that differ between photocopiers including; handling capabilities, speed and size of photocopiers. It is important to have an idea of what your business requires as each factor has an affect on the price. 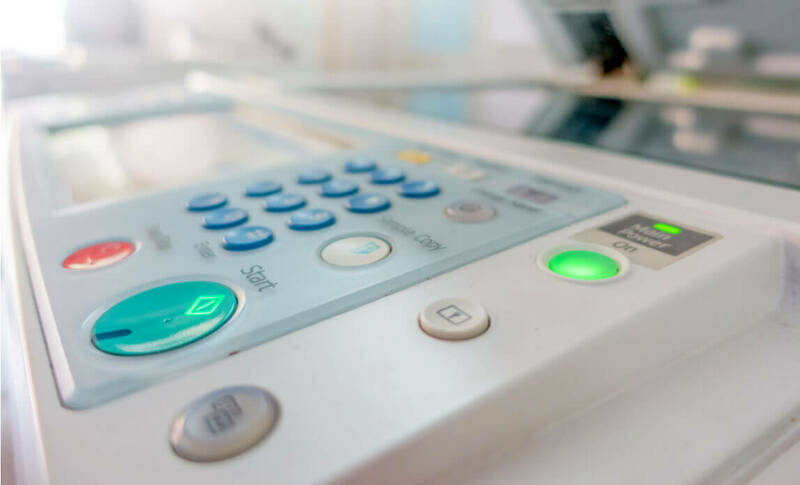 You can also buy a photocopier outright or you can lease one, this decision will affect how much you pay as buying a photocopier means you will be responsible for all costs (including maintenance, repair, toner fees) and a lease agreement usually includes these service costs. What Do You Want A Photocopier To Do? First of all, consider what you need from a photocopier as this will help you to decide the type of copier you need. Do you need your photocopier to be high volume and advanced or are you looking for something more low volume or basic photocopier? Black and White or Colour? Do you need to be able to copy in full colour? 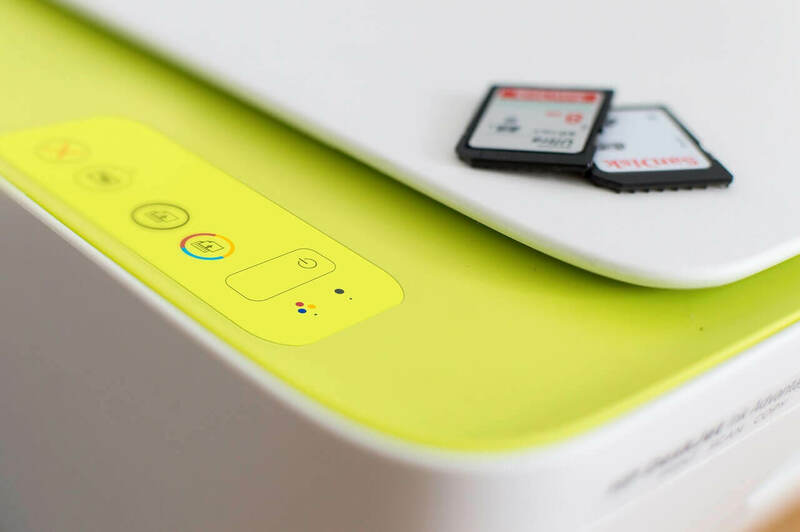 A colour printer will cost more as it will require separate colour cartridges and more monthly upkeep. What speed do you require? This is the number of pages a machine can produce per minute. The speed varies greatly and ranges from a manual feeder that processes as fast as the person operating it to a high volume, top of the range fully automatic copier that can produce 100 or more prints per minute. What size documents do you need to be able to handle? A lot of the copiers can handle paper sizes up to A4 and a few of them have A3 capabilities. If you need to copy sizes as large as A2 or A1 that is more specialist and results in a big cost increase. Solely a copier or multi-functional? 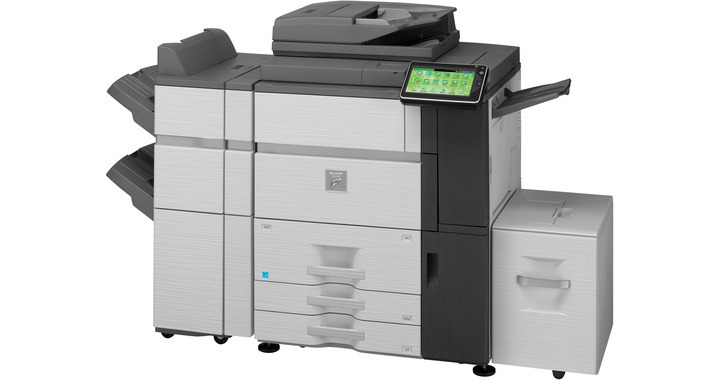 There are many multifunctional copiers on the market that can copy, print, scan and some can fax too. Will your machine be needed for just copying or for scanning and printing too? Image editing: Will you need features that allow you to edit and resize the documents before printing? These features help to create a more tailored and effective end product. A document feeder can help to speed up the process of copying, especially when you are copying large volumes. If you are handling very small volumes it may not be necessary to have a document feeder. This is very useful if you are planning on processing high volumes of documents, especially if you are producing documents of multiple pages as the sorter will help you to collect the pages without mixing them up. These are finishing options that help to produce a neat, professional finish to documents without using time consuming labour. Do you need the printer to have a function that automatically prints on both sides of the paper? This is a more environmentally friendly option and can also help to cut down on costs but not all copier have the feature. Once you have thought about all of the necessities and optional extras you think you will need from a photocopier it will be a lot easier to request and receive accurate quotes. There are so many available photocopiers on the market and they all vary greatly. You can expect an entry level photocopier to cost up to £1,000, a medium volume copier to cost around £2,000 and a high volume copier to cost between £5,000 and £10,000. This is a rough guide and the best thing to do would be to request a quote and include as much information as possible to help ensure the quote is tailor made to suit your needs. How Much Does It Cost To Hire Or Rent A Photocopier?